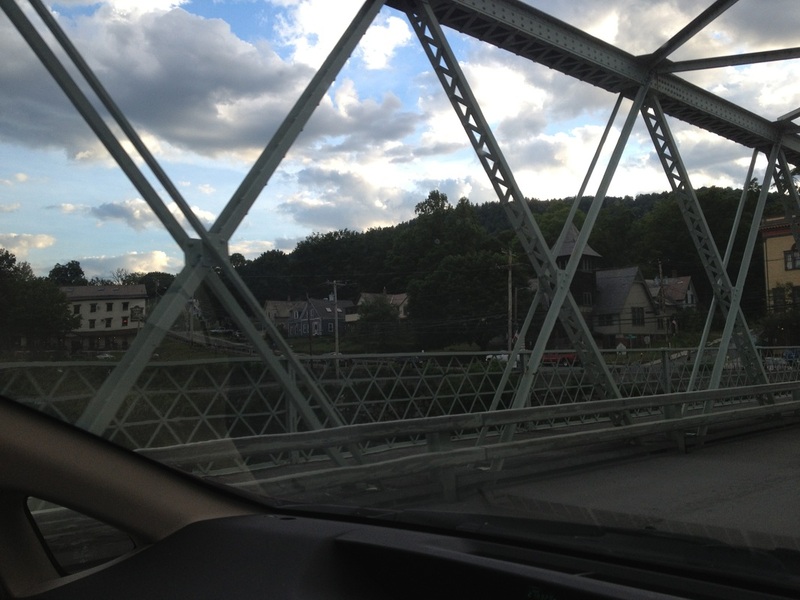 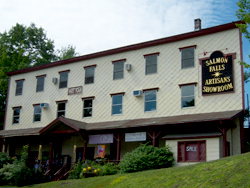 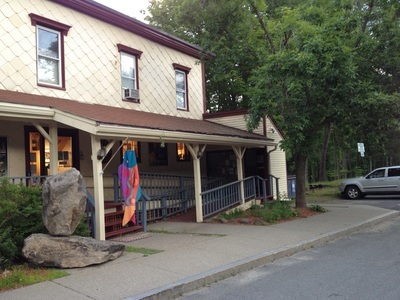 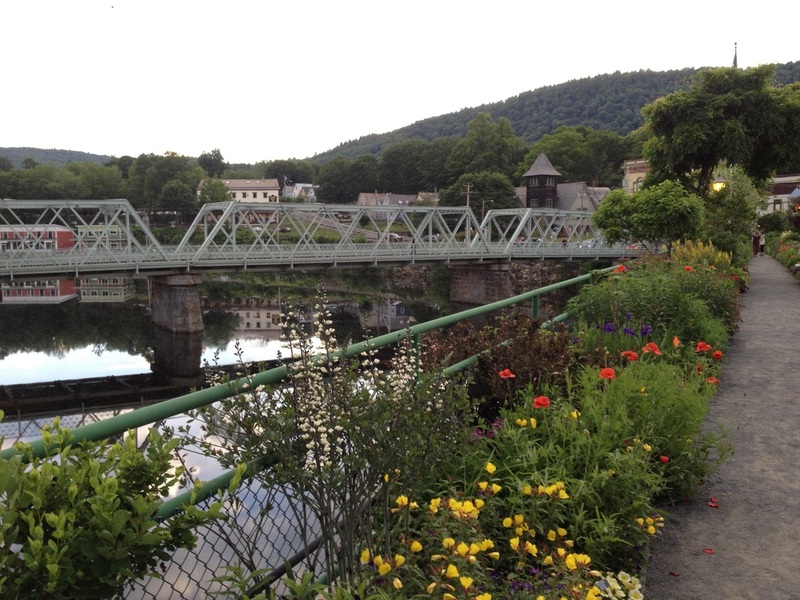 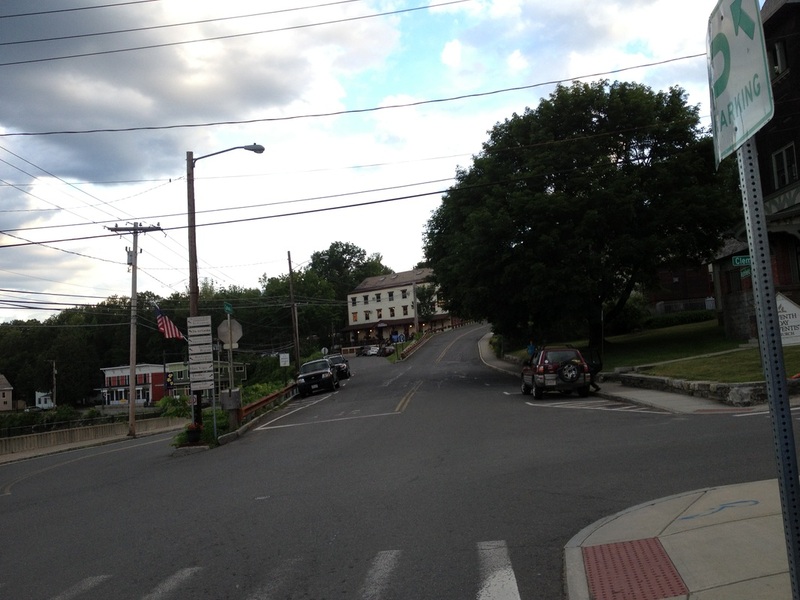 Hart Yoga is on the Buckland side of Shelburne Falls and is upstairs from the Salmon Falls Artisans Showroom. 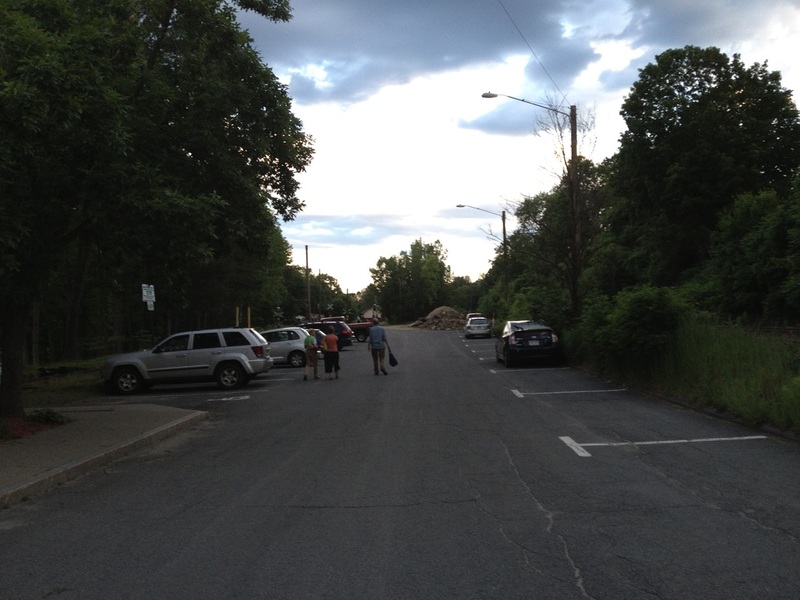 Entrance from upper parking lot. 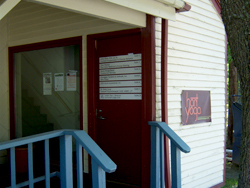 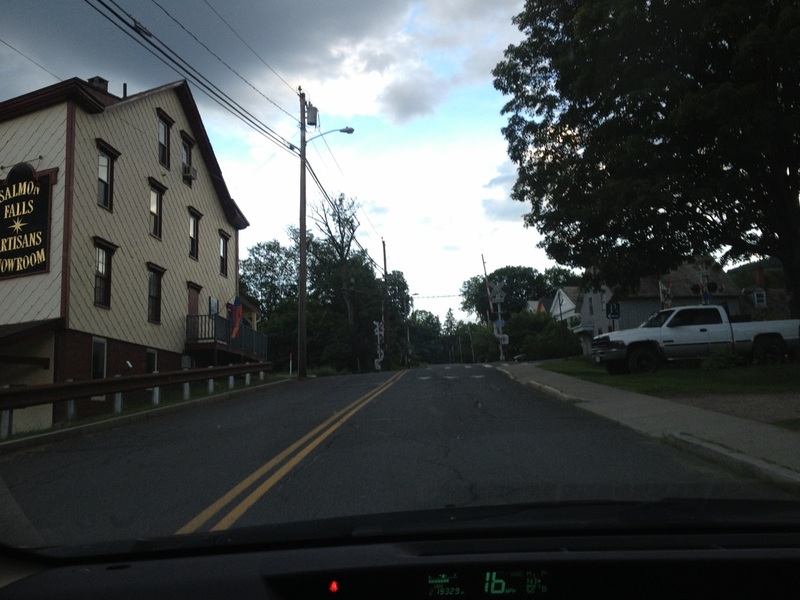 View our photos below of your drive or walk up to the studio and parking lot.